Today I’m dying and finishing the sole edges and the soles. Next I’ll build the heels and then they’ll be done! This little boot will be leaving the nest soon to go out into the big wide world. 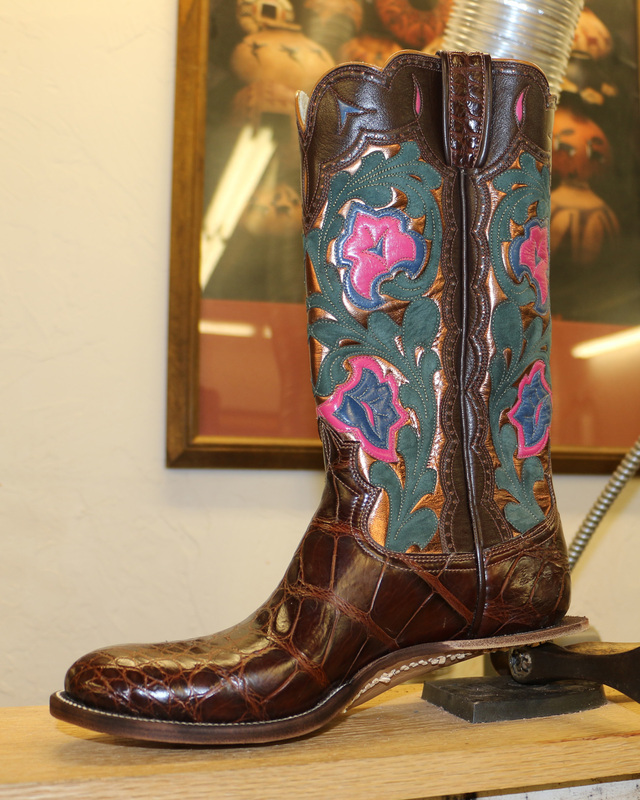 This entry was posted in boot maker, Cowboy Boots and tagged bespoke, lisa sorrell. Bookmark the permalink.